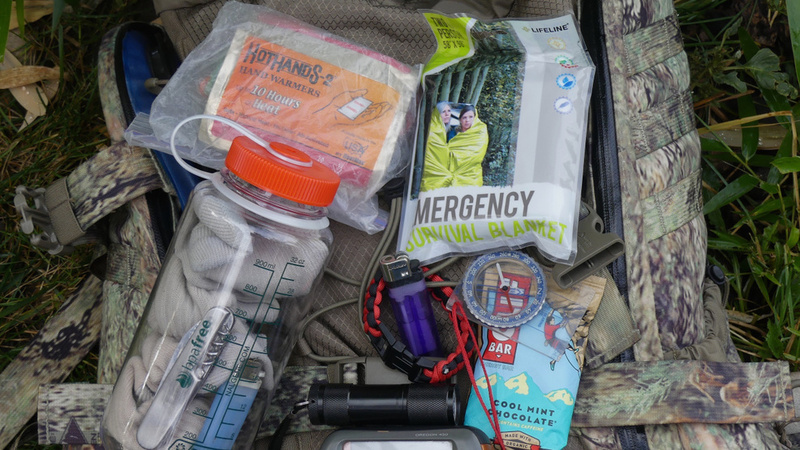 Regardless of whether you are going out on a hunting trip that will last a day or a week, you have to make sure you take everything you need to have a successful trip. Making a list of things to pack and take with you is a smart idea. Look at just four of the many must-haves you should take on a hunting trip. Protein-filled snacks such as peanut butter and crackers, granola, beef jerky and trail mix give you energy for walking both long and short distances. Plus, those and other snacks that are high in protein can be carried with you in a pocket of your jacket or vest. So, you can snack as you walk with your friends on the trip. An extra cellphone may seem like just another thing to carry, but it is a must-have item. If your cellphone falls in a creek or slips out of your pocket and is lost, you’ll still have a phone to use in the event of an emergency. Make sure you put the phone in a waterproof storage case or bag, so it stays intact and ready to use throughout your trip. Walking in cold, wet socks can put a damper on a hunting trip of any duration. You may step into a puddle and get your socks just wet enough to be annoying. Or, you could fall into a creek and get your socks soaked. Wearing electric hunting socks can keep your feet warm throughout your trip so you don’t even notice the cold on your feet as you walk the trails, sit in a hunting blind or make a shortcut through a field. A pack of matches can be a lifesaver on a hunting trip. If you need to make a fire very quickly your simple packet of matches can help you make that happen. Just imagine how hard it would be to start a fire by rubbing two sticks together in the freezing temperatures. You may not need the matches on your trip, but it can give you peace of mind to know you have them if they need to be put to good use. Finally, start your packing with these four must-have items and add to the list from there. With some planning, you’re sure to have an unforgettable hunting trip.